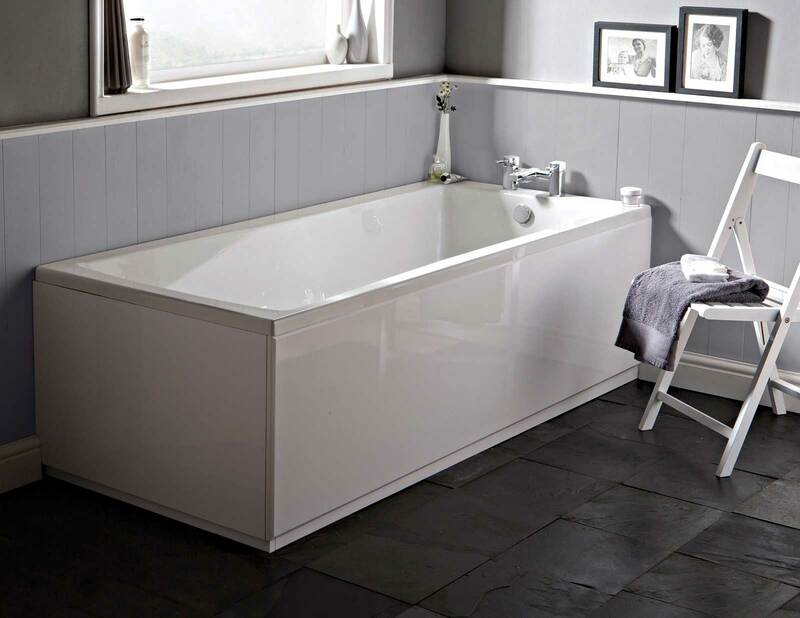 The Hudson Reed Classic Square Single Ended Acrylic Bath is created with clean, simple geometric lines that give it a thoroughly modern look. It is crafted from Lucite® acrylic which gives it a strong build and a long lifespan while being warm to the touch. 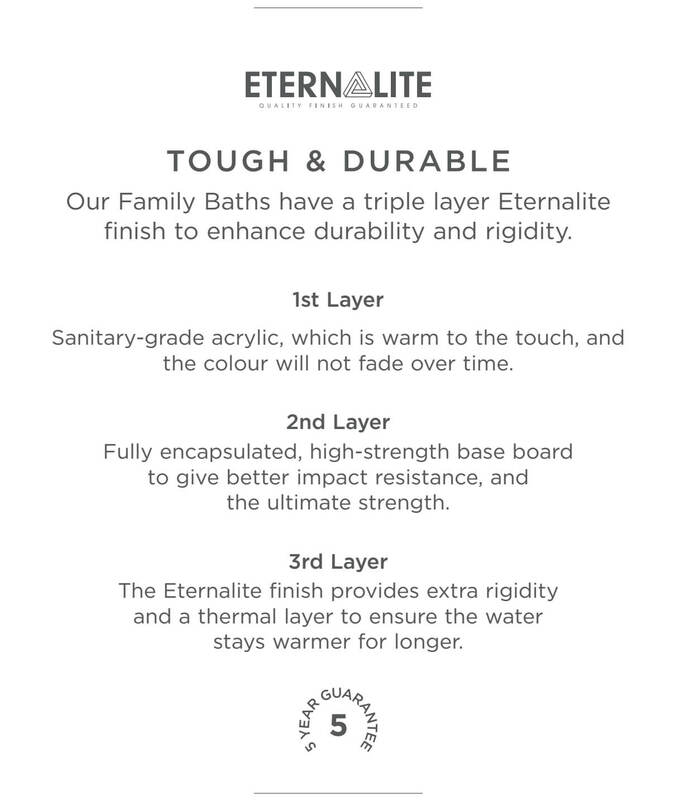 The acrylic construction also ensures the water retains its heat for longer periods, so you get to enjoy long, warm soaks. 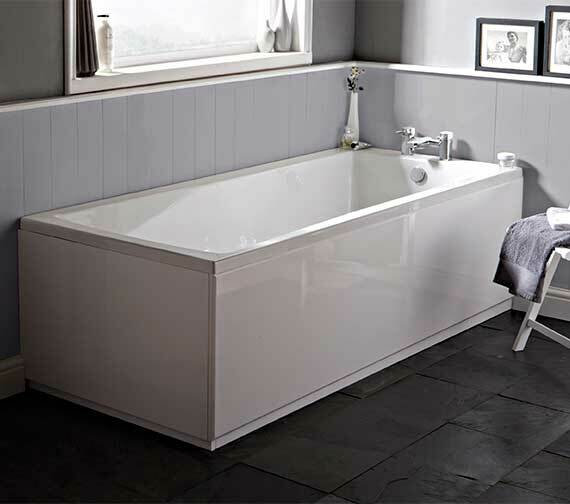 It is wrapped in a pure white finish which gives this tub an elegant and luxurious look. 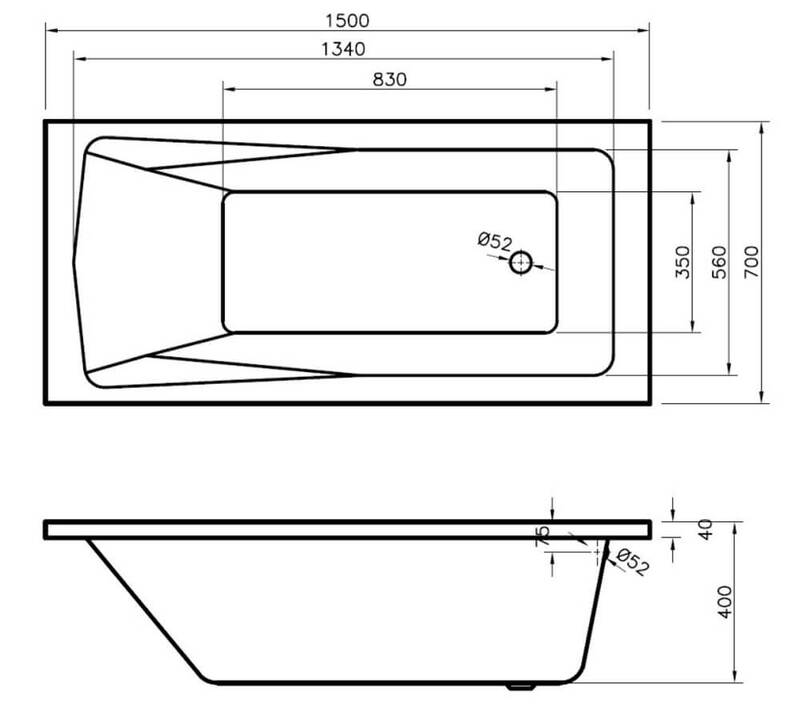 This bath is suitable for use with a shower screen and acrylic or furniture bath panels. 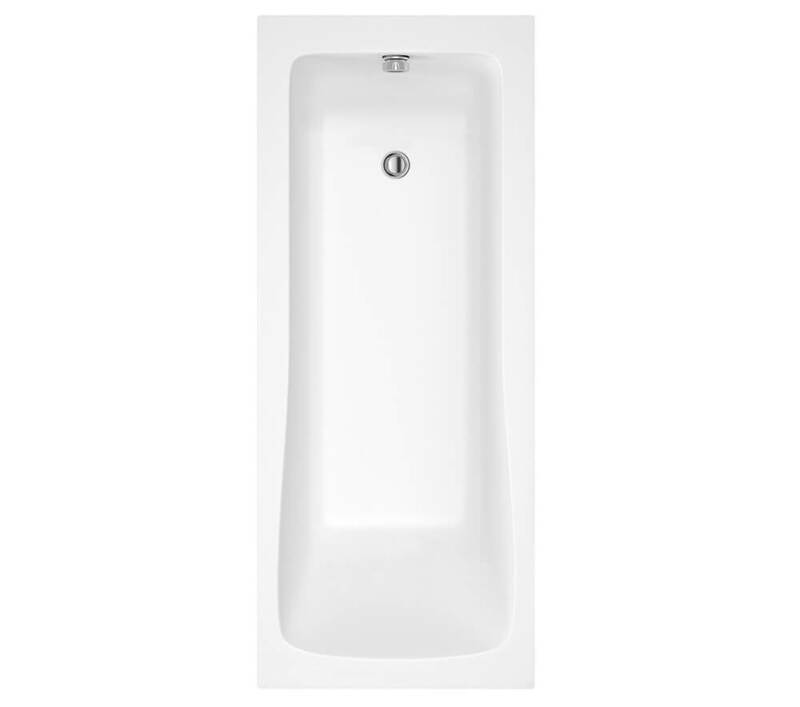 It comes without tap holes which can be drilled by the installer in the required position and configuration.